Hi friends! I’m Chelsea from Making Home Base. I’m so glad to be back here at Mom 4 Real! 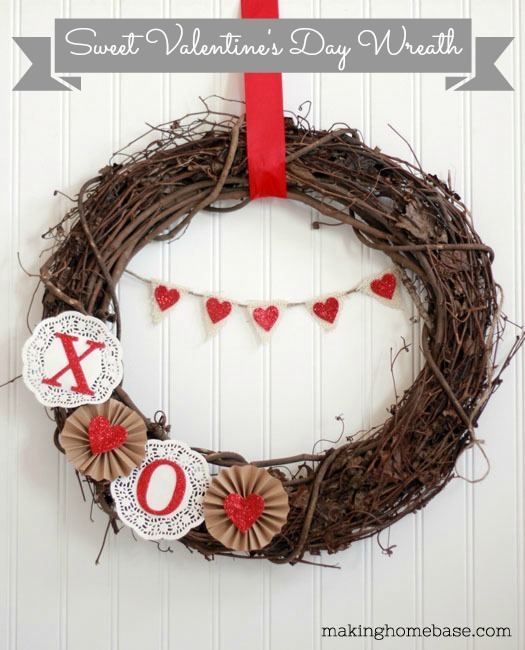 Today, I’m excited to share with you a fun, and sort of different, homemade Valentine. I am really getting into the spirit of Valentine’s Day this year and I’m taking this opportunity to share a little token of love and gratitude to the people in my life that mean the most. It only a small gesture but I know it will mean a lot! I wanted to come up with a little Valentine for some of the my favorite adults. Maybe you have a friend or neighbor or teacher that you’d like to reach out to this Valentine’s Day. 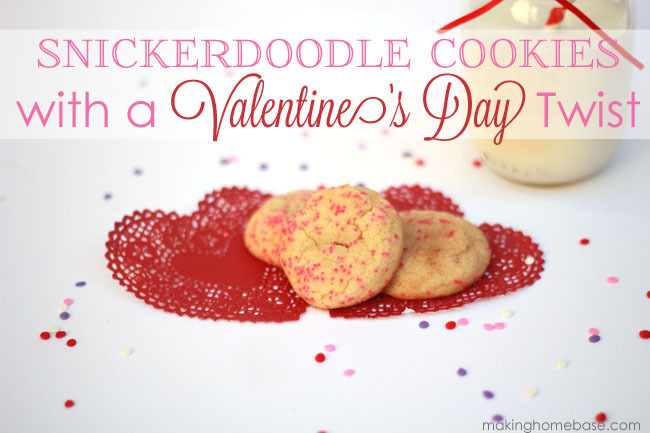 This homemade goodie is perfect for you! I picked up a couple of succulent plants at Lowe’s for less than $3.00. I live in sunny southern California so really there are many plants that would have worked nicely for this project (for my friends is places that have that white stuff on the ground – this is not a brag!) but succulents are low maintenance and I imagine you can find them just about anywhere, even in February. 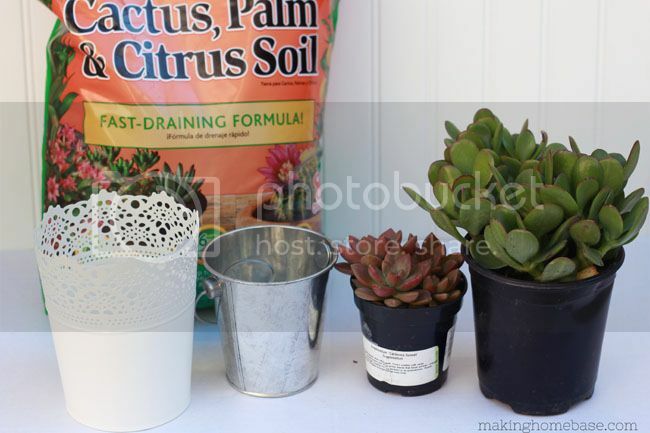 Beth at Unskinny Boppy shares some great tips on growing succulents. I also grabbed some potting soil from Lowes. I got the planters from Ikea and Target, the white one is from Ikea, the aluminum pail came from the dollar section of Target. First you want to drill a hole in the bottom of your planters for proper drainage. Of course you can change the “friend” part to suit your needs. I also did one for my neighbor. It would also be great for a teacher, or sister, or whoever. I used my Silhouette to create the tag. 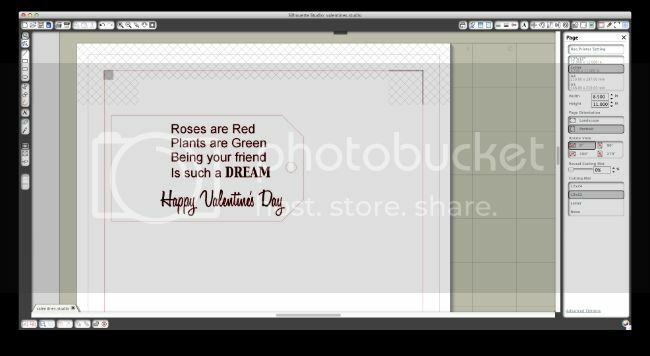 The tag is a freebie that came in my Silhouette library. I simply printed the wording out on some Kraft paper and then ran it through my Silhouette to cut it out (make sure you have your lettering set to “no cut”). For a little pop of color I added a strip of pink washi tape and used pink baker’s twine to attach the tag to the planter. I think this gives it a more Valentine’s Day look. And that’s it! Ready to be gifted. 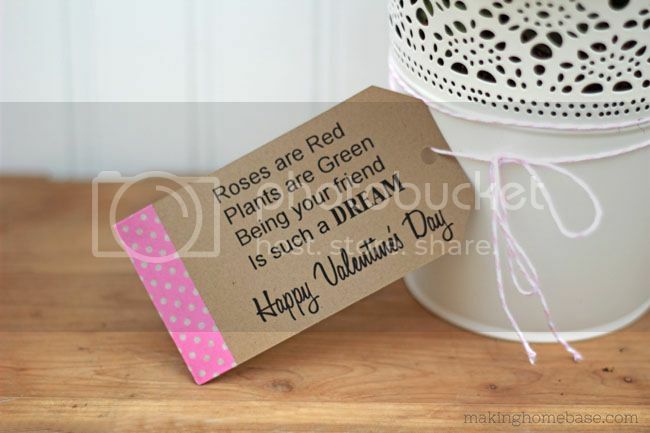 Now you have a sweet little Valentine to show your love for a friend or neighbor! They’re going to love it! 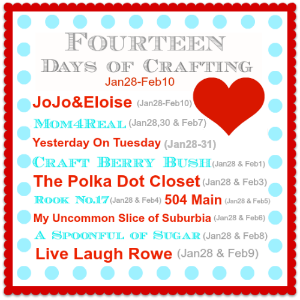 You can view more of my Valentine’s Day projects by visiting my Valentine’s Day Project Gallery. I want to give Jessica, a big thanks and virtual hug for having me today, it’s such a treat! Happy Valentine’s Day! Thank you so much for sharing, Chelsea! 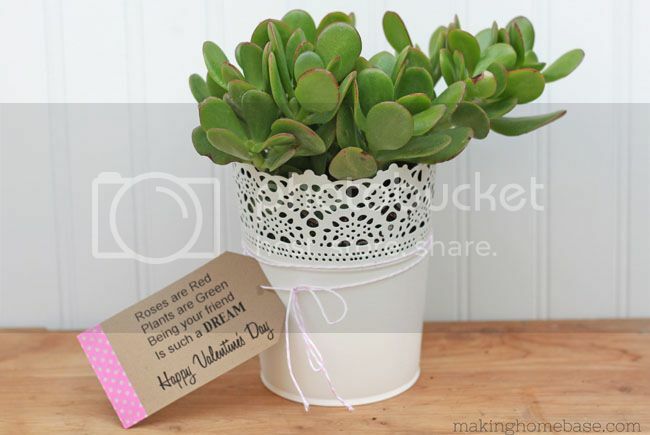 I am a plant lover, and can’t imagine a cuter gift…now I want one for my desk! You can also find Making Home Base on Facebook, Twitter, Pinterest, and Google+ … Be sure to follow along! Cute cute cute!! I want to be your neighbor!! Pinned, of course! Super cute! I love succulents! They are the best, so easy to take care of! I love succulents, they are really hard to kill. How pretty! You are right, Debbie! They are great and so easy to keep alive. My kind of plant, ha! First- Love me some green green! Yeppers- so this is AWESOME! It’s so funny. 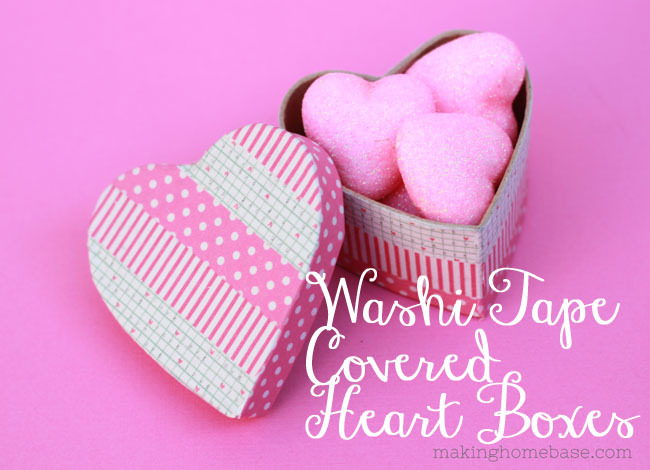 I had never heard of Washi Tape until a couple of days ago and now, this is the 3rd time I’ve seen it mentioned. Gotta get me some of that stuff! Thanks for sharing this post. Washi tape is THE BEST! I have a serious addiction. It’s bad! I love the stuff. This is so cute!! I love the one in the tin pail! Thanks so much!! Those dollar pins are Target are the best! Of course, Angelina!! Have a great weekend!! 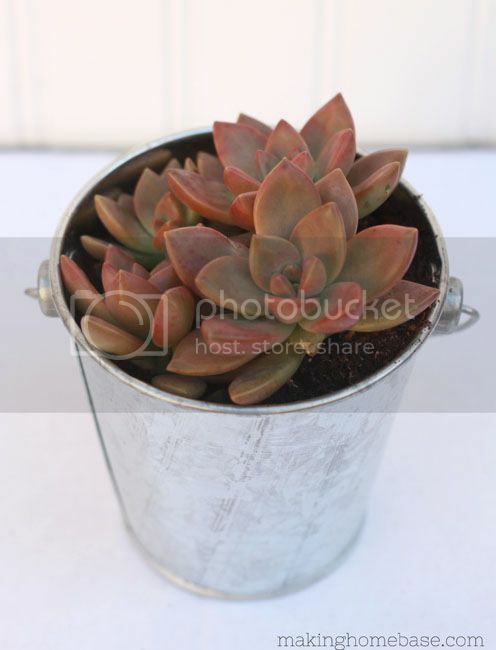 Love succulents and this one looks so pretty as a gift! Love the tag too! Thanks so much, Heather!! Super easy gift! Hope you have a great weekend! 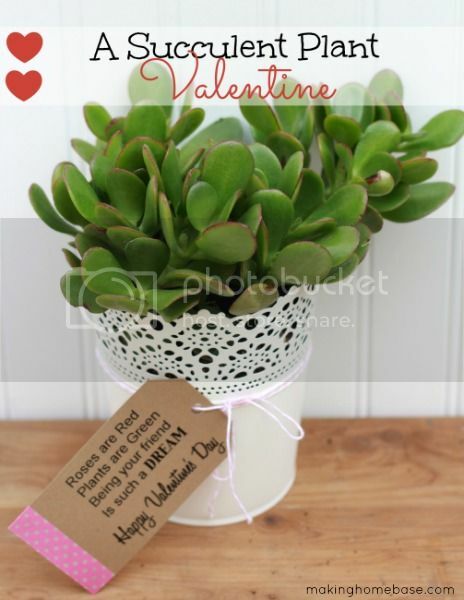 This Valentine’s Day, consider giving the gift of living plants to your loved one. 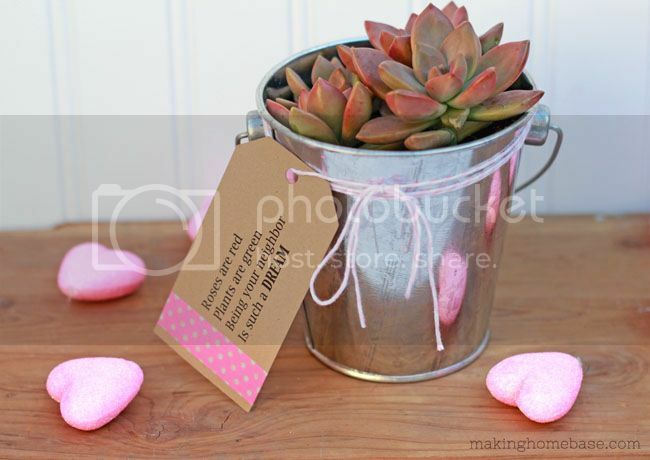 This gorgeous, colorful succulent plant valentine of yours will be the perfect selection.